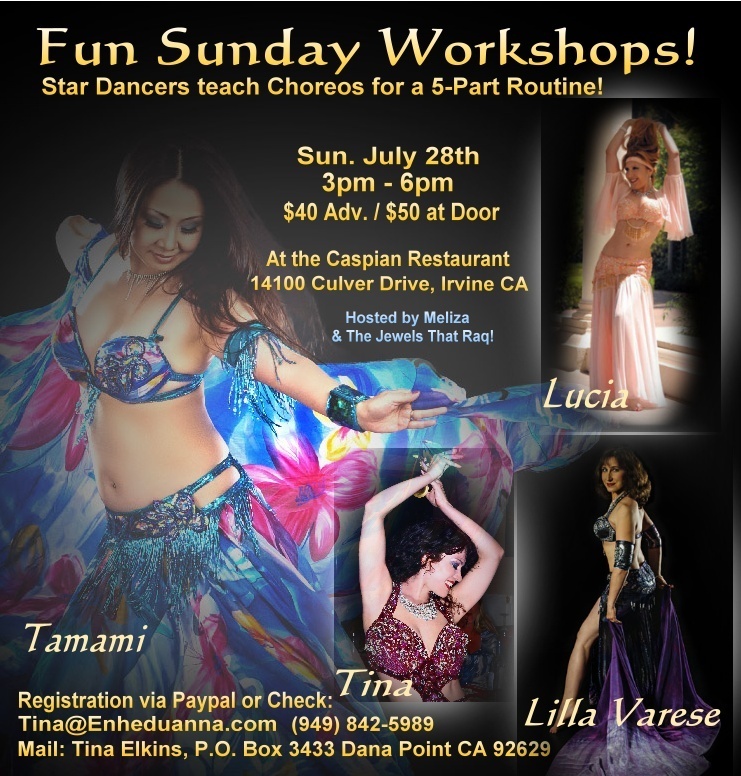 Star Dancers teach choreos for 5 part routine! 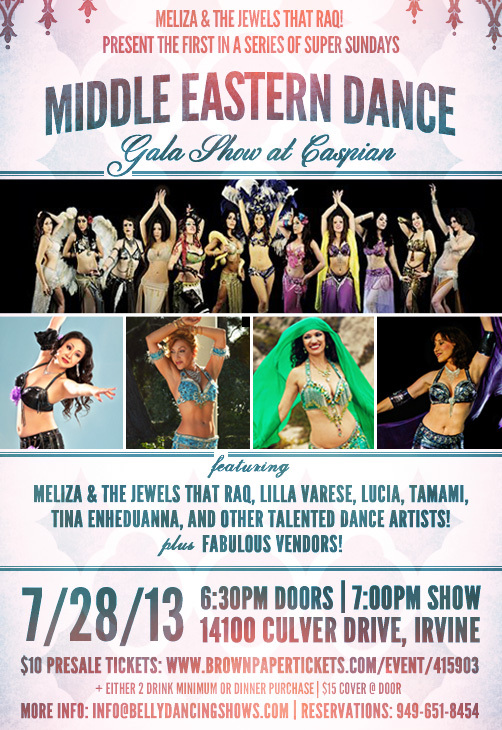 Dancers: Meliza & The Jewels that Raq, Lilla Varese, Lucia, TAMAMI, Tina Enheduanna, & other talented dance artists! pus fabulous vendors! !